Ren is an aspiring music journalist who runs a popular online blog. After a breakup she takes a summer job nannying for a wealthy family in Nantucket. The summer should be idyllic but the rich kids are hiding something and there is a serial killer targeting nannies. Summer is about to get interesting. Initially, I had trouble getting in to this novel. It felt like I was watching an episode of gossip girl and every character was an American stereotype. Luckily, as I kept reading that feeling slowly melted away and I found myself being sucked in to The Sound. My favorite aspect of this novel was the nanny murders. Unfortunately, the murders took up very little page time. The novel is mostly about Ren, the love triangle she finds herself in, and hanging out with rich kids. It seemed like the serial killer was added as an afterthought and the mystery, which took a while to establish, was rushed in the end. I wasn’t keen on the love triangle that Ren found herself in. At first she crushed on rich boy stereotype, Jeremy, and then she realized she had more in common with townie Jesse and she tried not to crush on him. It was obvious that Jesse was better suited for her but, of course, it took Ren the entire book to figure this out. 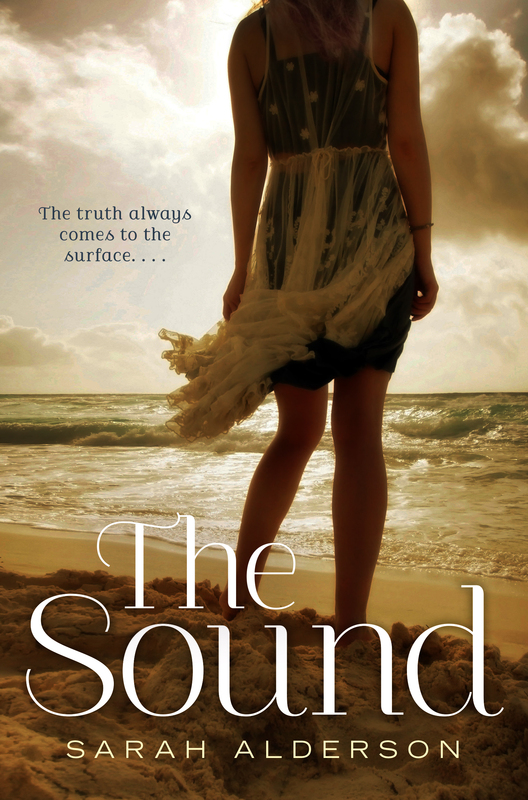 Overall, The Sound was the type of book you read when you need a break. It is a light, beach read and with summer right around the corner you should definitely think about adding it to your beach bag!